From Nova Scotia on international tour, Spinney Brothers intertwine traditional, southern-flavored bluegrass with fresh sound and original material. For more information on the artists, visit www.spinneybrothers.com. John Nilsenâ€”musician and songwriterâ€”performs his original instrumental jazz, classical, folk, and rock. He tours internationally and has recorded fourteen albums, which have sold nearly one million copies. For information on the artist, visit www.johnnilsen.com. Gracie Hansen got things done! 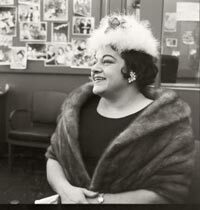 From her launch of Mortonâ€™s PTA Follies and her Paradise Pavilion at the 1962 Seattle Worldâ€™s Fair, Gracieâ€™s razzle-dazzle carried her through a successful show-business career. Biographer Don Horn and others share photos and stories. 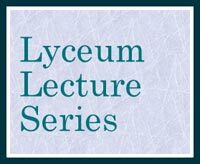 Centralia College’s Lyceum series presents topics based on a theme designated by Phi Theta Kappa, the International Honor Society of the Two Year College. 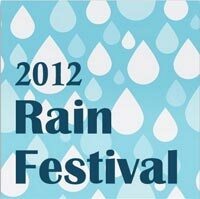 Large screen sing-alongs, special music, dancers and fashionsâ€”all about rain! Taste mud puddle cookies and win a prize for the best decorated umbrella. Letâ€™s celebrate rain! Kick up your heels with the internationally touring band Cowgirl’s Dream. 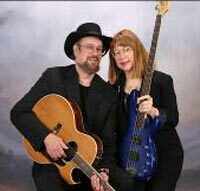 Performing together for fifteen years, they have recorded nine albums as a duo, and three albums as founding members of “The Madrones” and “The Fabulous Filucies.” The original songs performed by the band have a folk or folk-rock sound, often with an American country music influence. They are known for their “occupationally correct” songs dealing with life in Alaska and northwestern Canada. The audience will be invited to dance, so wear your dancin’ shoes! This talented group of award-winning musicians is on national tour from Oklahoma. The band performs hard-driving, traditional bluegrass and bluegrass-gospel music. October 27 at 7 p.m.
Tickets at door $15. Students $5. 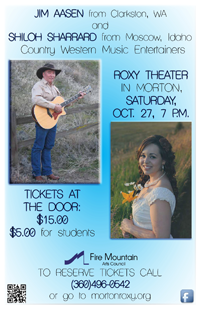 Tickets available: (360) 496-0542, or purchase online. November 14th at 7:00 p.m. The Pinchot Institute for Conservation recently completed this new 55-minute movie highlighting Gifford Pinchot and the conservation/utilitarian ethic he championed. 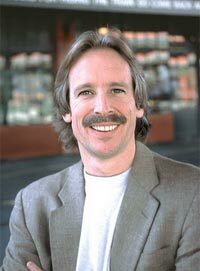 His ethic provides a guiding principle in all Forest Service management activities to this day. Be one of the first to view this movie before it is released nation-wide. Local communities around the Gifford Pinchot National Forest, Columbia River Gorge National Scenic Area and Mt. Hood National Forest will be hosting these free, fun and informative screening events. 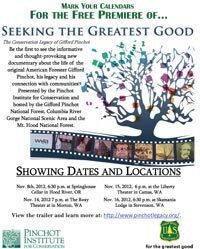 For more information, visit www.pinchotlegacy.org. December 4th at 7:00 p.m.
Dessert Bar starts at 6:30 p.m.
With their melodic vocals, varied and unusual strings, plus excellent percussion, this talented duo delights audiences with their vast multicultural repertoire. For more information, visit opland-freeman.com. December 5 – December 8 at 7:00 p.m. Experience the magic as you bid on your favorite tree or wreath, creatively decorated by local merchants, organizations, and individuals. Saturday, December 8, 2:00-8:30 p.m. Celebrate the beauty and excitement of the season in Morton. 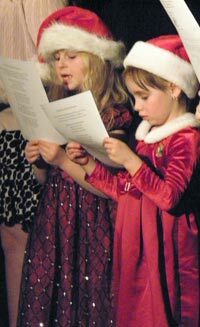 Christmas in the Mountains features community-wide events including bazaars, festival of trees, a living nativity and caroling hayrides delivering Christmas cheer all over town! The Roxy Theater will be sponsoring a free holiday movie showing. Time and movie selection TBA.